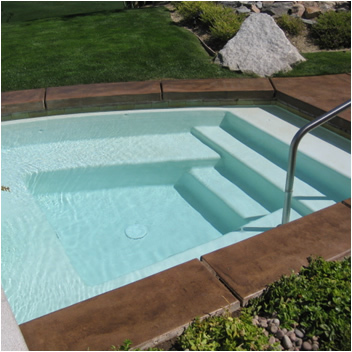 Innovative Concrete Design specializes in decorative concrete applications such as stamped overlays, micro-toppings, acid and acrylic staining, knock down texture, garage floor coatings, engraving, and integrally colored and stamped concrete which may be applied to existing concrete and new concrete. 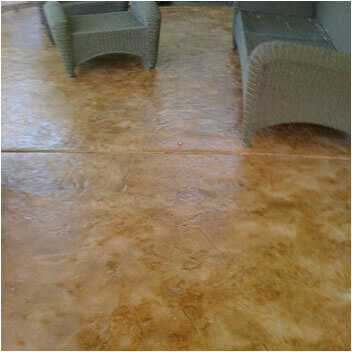 We create uniquely beautiful interior and exterior flooring surfaces for living areas, patios, pool decks, driveways and walkways, for discerning designers and homeowners. 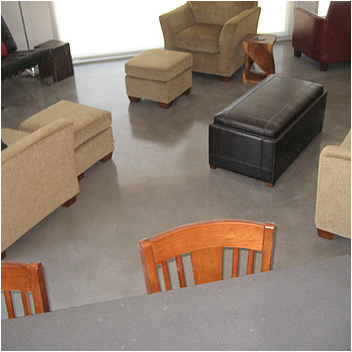 We offer quality products from West-Coat which we are certified applicators of. 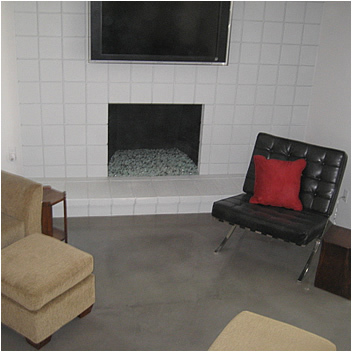 We provide services of new poured concrete and resurfacing of existing concrete. 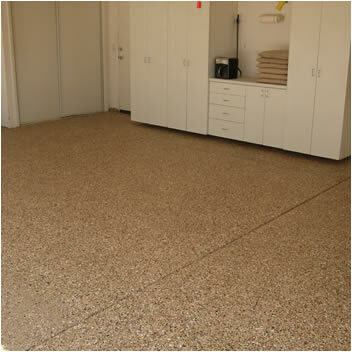 We service Coachella Valley and surrounding areas. 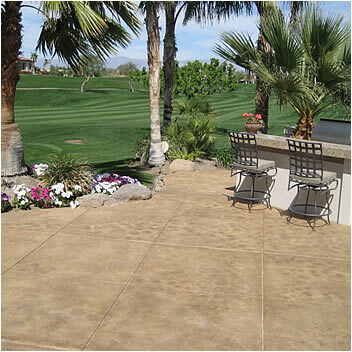 Give us a call for your next concrete and decorative concrete project. Copyright 2010 Innovative Concrete Design. All Rights Reserved.